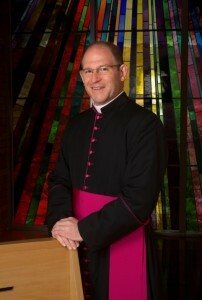 His Holiness Pope Francis has appointed as Auxiliary Bishops of Sydney, the Reverend Monsignor Anthony Randazzo of the Archdiocese of Brisbane, and the Reverend Father Richard James Umbers of the Prelature of the Holy Cross and Opus Dei. Mons Randazzo has also been appointed Titular Bishop of Quiza and Fr Umbers, Titular Bishop of Thala. 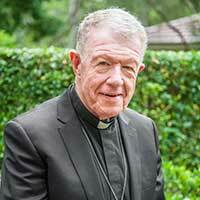 President of the Australian Catholic Bishops Conference, Archbishop Denis Hart, welcomed the announcement by the Holy Father today. This entry was posted in Bishops, Press Releases and tagged Archdiocese of Sydney, Auxiliary Bishops on June 24, 2016 by ACBC Communications.